Jalori Pass is a high mountain pass at an elevation of 10,800 ft (3.120m) above the sea level, situated in the Kullu district of Himachal Pradesh. This pass features on every adventure tourist’s map. The pass connects Rampur in Shimla District with Kullu Valley. In addition to these, the pass also connects Kullu Valley with other areas of Himachal Pradesh like Shimla and Kinnaur. Although this pass is motorable but trekking in the interiors of Tirthan Valley and exploring the flaura and fauna is an experience in itself. These trails pass through thick forests, alpine meadows and beautiful landscapes. This is an unspoiled region and is a sheer delight to trek on. It's a long and easy walk from Banjar to Shoja, Fourteen kilometers from Banjar. The path crosses thick forests and meadows. Its a 4-5 hours climb to the top of Jalori Pass. It's a 6 kilometers steep climb through thick forests and some short cut trails. The path is filled with grassy meadows, beautiful alpine flowers and offers breath-taking views. There are roadsite eateries and guest houses on the top of the pass. We stay here at a guest house and unwind. 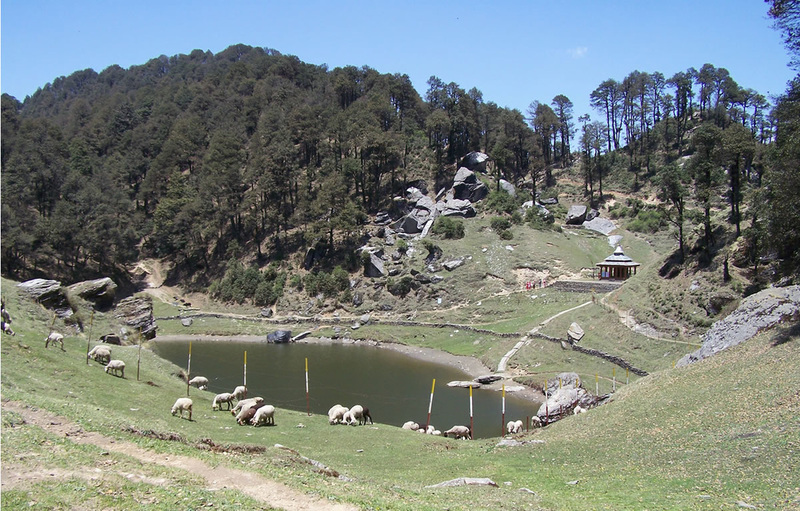 It is a high altitude lake which is located in the district Kullu. It is about 3,100 metres above the sea level. This lake is surrounded by thick forest cover. Saryolsar is a beautiful lake situated in middle of dense forest. It's an eight kilometers trek from Jalori Pass. There are beautiful campsites along the lake and we camp here tonight. 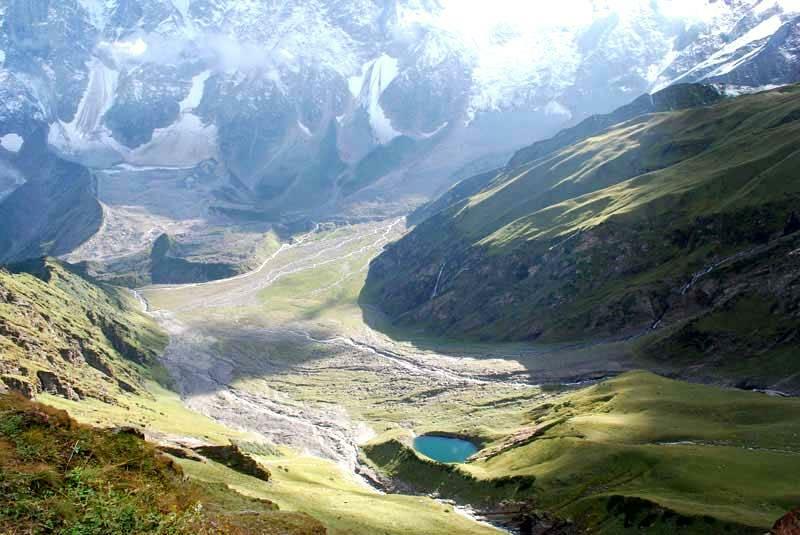 Saryolsar to Khanag is a steep descent of five kilometers below the lake and we reach Khanag village. It's a beautiful village with an old rest house in which once India First Prime Minister Pandit Jawahar Lal Nehru had stayed. We stay here tonight. From here our Cars will be waiting to drive you to Shimla which is approximated 140 kilometers from here. We leave with beautiful memories and loads of pictures and moments of joy.